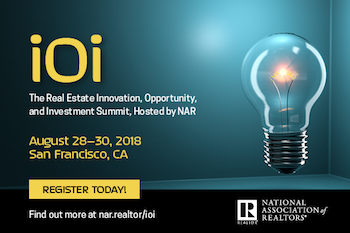 NAR PULSE—The iOi Summit is three conferences in one, bringing together real estate professionals, investors and innovators, to collaborate on the future of real estate tech. Register now to gain access to 50-plus leading companies, including Facebook, BombBomb, Trust Stamp, DocuSign and ActivePipe. 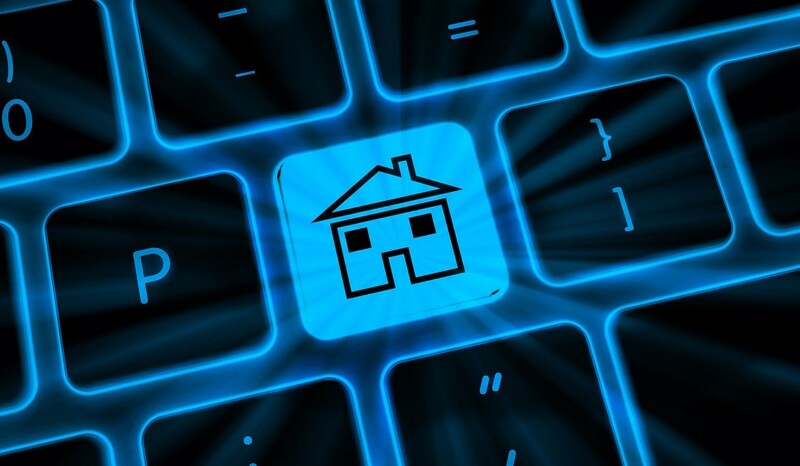 Run your brokerage online with Placester’s “Broker Pro” website subscription package. Features include all the benefits of Placester’s “Agent Pro” package, plus agent roster and bio site pages, agent management tools, and advanced lead routing and assignment. REALTORS® enjoy 20 percent off their subscription price through the REALTOR Benefits® Program. Get started. Volunteer at Your Local BGCA This Summer! Searching for ways to get involved in your community this summer? Consider volunteering at your local Club and assisting with various Club programs! The Eastern Bergen County Board of REALTORS® (EBCBOR) volunteered at their local Boys & Girls Club of Lodi/Hackensack/Teaneck, and donated $1,000 to be used to benefit their Academic Success, Healthy Lifestyle and Citizenship Programs. For more ways to get involved and to read success stories, visit NAR.realtor/BGCA. Be sure to let NAR know how your firm is making a difference with BGCA by e-mailing narbgca@realtors.org.